Gigi got her nails done! Hopefully this keeps the scratching down. My wife got to attend 3 conferences over a week in Quebec City, and to catch a breather from packing, I got to join her for a long weekend. I don’t get a lot of vacations so hopefully you don’t begrudge me this. 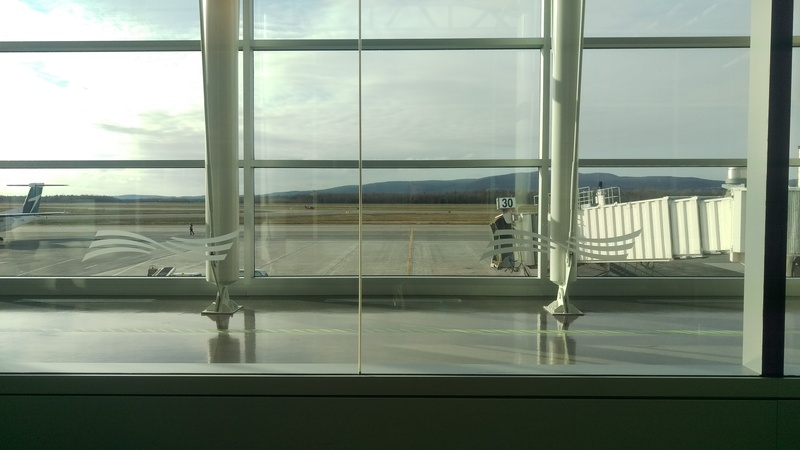 Here is the view from the Quebec City airport.